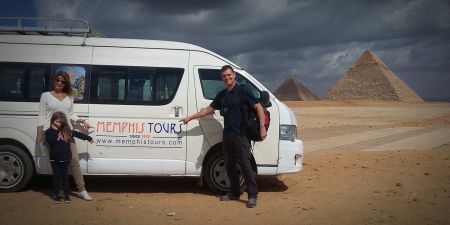 A comprehensive Egypt travel guide to the history and culture of Egypt and all of the sites you will see during your egypt tour. 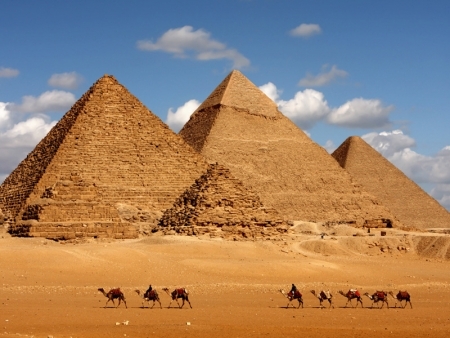 Egypt's history is much longer than most countries'. 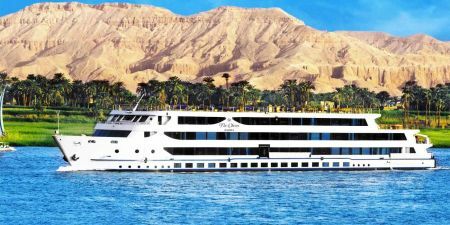 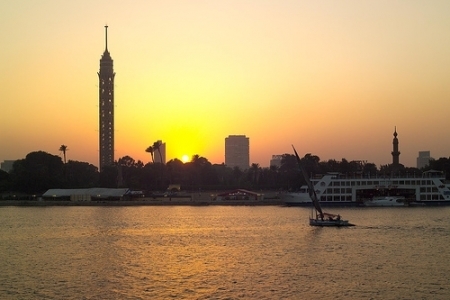 In over 5000 years, many important figures have emerged and countless events and tours have shaped history and culture in the Coptic Cairo, the great Luxor and Aswan by cruising the best Nile Cruises. 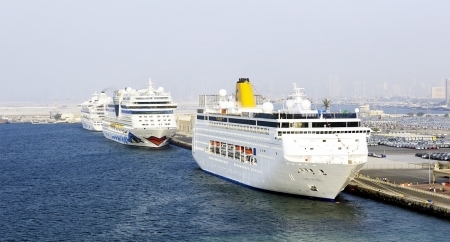 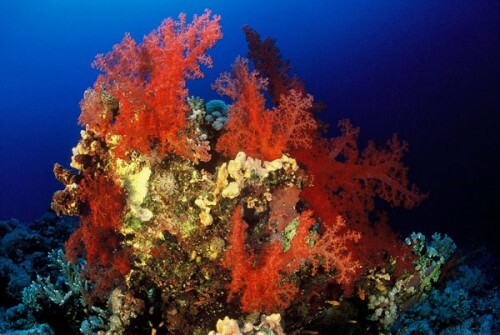 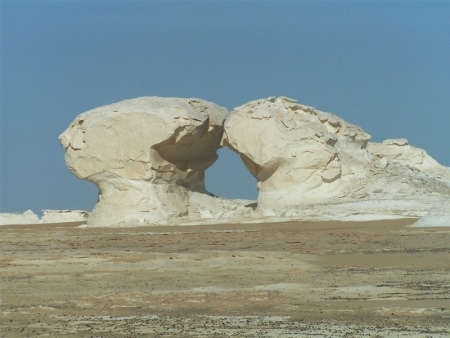 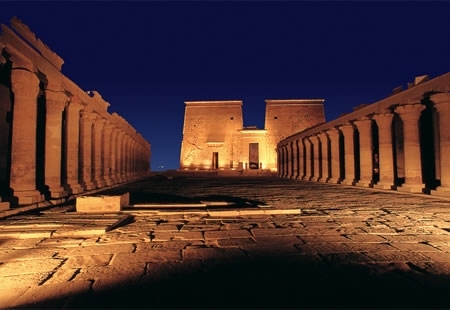 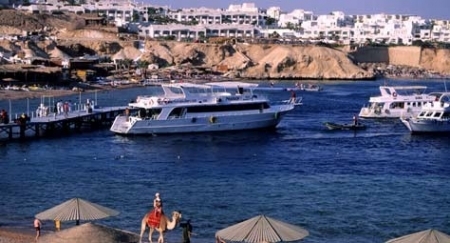 Also, don't miss the experience of Lake Nasser cruises, Nile steamer cruise, long Nile cruise. 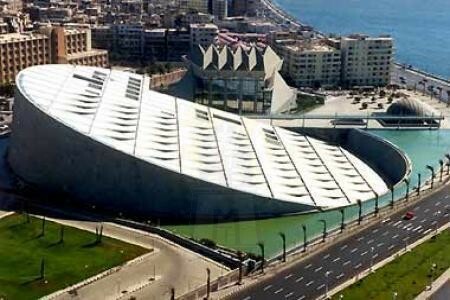 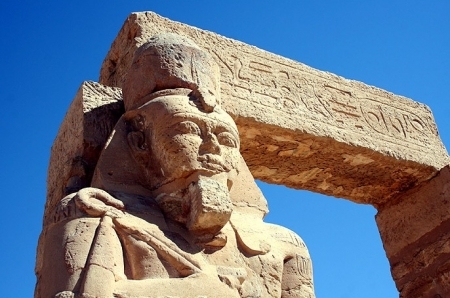 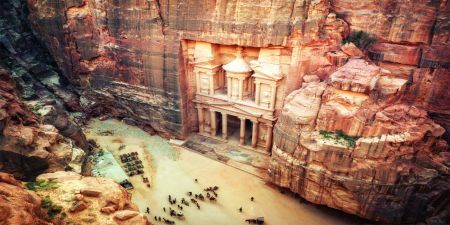 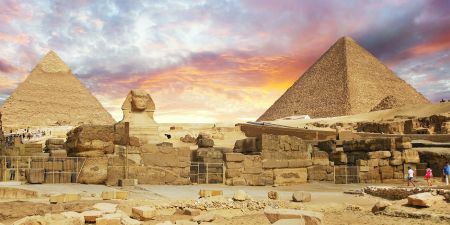 This Egypt travel tips will tell you about the most famous attractions, cities and historical places to explore Egypt's past from ancient times up to the present. 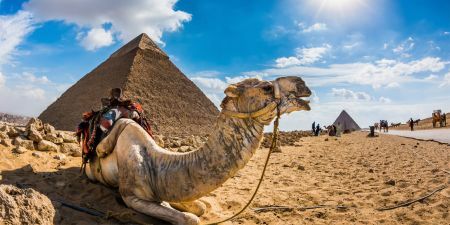 Know more about the Egyptian culture and traditions, and check our Egypt travel advice list that you need to know for arrival in Egypt. 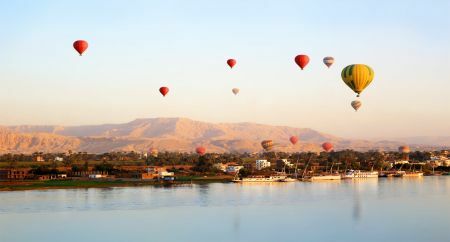 Check our Egypt Travel Advice list and know more information about the Egyptian Travel Destinations that you need to know before you visit Egypt. 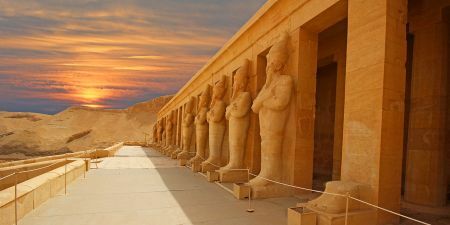 Egypt's history is much longer than most countrys'. 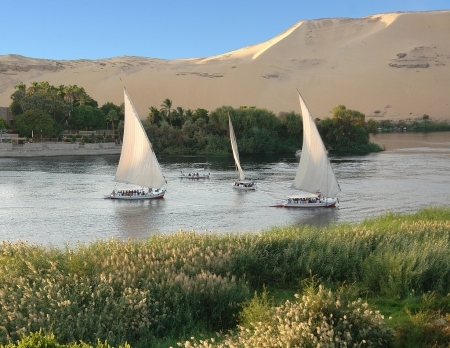 In over 5000 years, many important figures have emerged and countless events have shaped Egypt's history and culture. 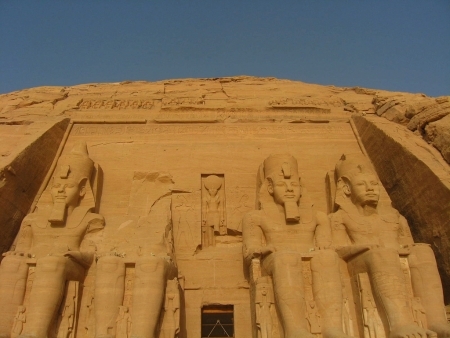 This brief overview will tell you about the most famous people and greatest moments in Egypt's long history and inspire you to explore Egypt's past from ancient times up to the present.